The government has sought to reassure investors with the Dunfermline Building Society their money is safe. Gordon Brown said he hopes to announce a buyer for building society early this week. 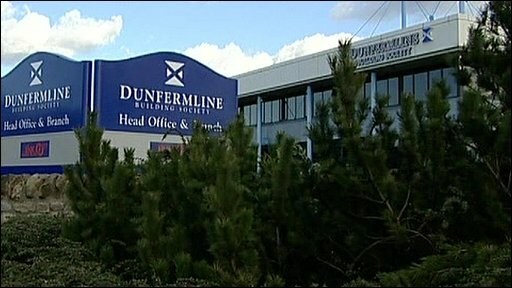 Scotland's largest building society, the Dunfermline collapsed after incurring estimated losses of £26m last year.